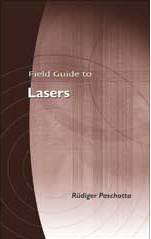 The RP Photonics Buyer's Guide contains 44 suppliers for diode lasers. The laser diode may be combined with an external optical resonator, so that the device is an external-cavity diode laser. A diode laser may also include additional optics outside the laser resonator, such as a beam collimator or a beam shaper, means for coupling the light to an optical fiber (→ fiber-coupled diode lasers), or means to provide optical feedback, e.g. in order to reduce the emission linewidth. In some cases, a device for nonlinear frequency conversion is also included. 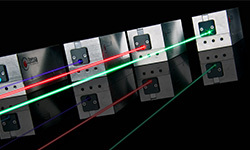 Some diode lasers contain multiple laser diodes and means for beam combining. 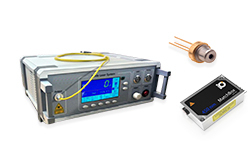 A diode laser may be provided with a housing, which may also contain means for temperature stabilization of the laser diode and a laser diode driver. 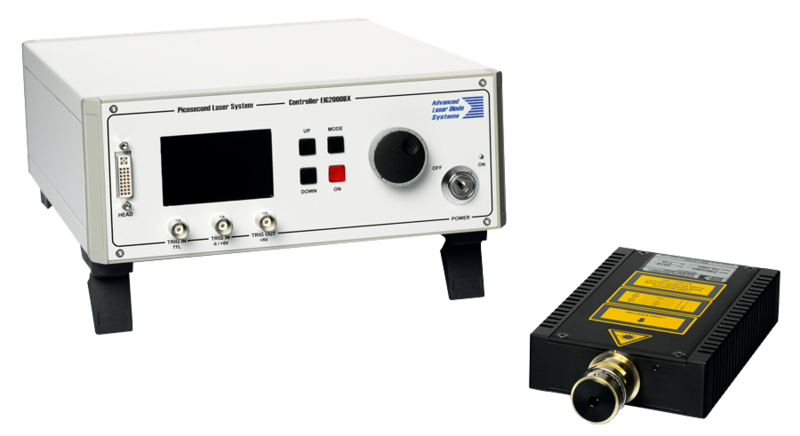 Applications of diode lasers are mentioned in the article on laser diodes.